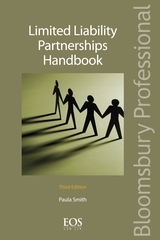 Limited Liability Partnerships Handbook is a practical guide to the business vehicle which for many is the entity of choice for the forward thinking professional services firm and general businesses. It offers clear descriptions of the nature and consequences of LLPs and assists with the process of conversion from a partnership, covering: the formation of and transfer of a business to an LLP; relationships between members, the LLP and themselves; accounting; taxation; and insolvency; and precedents. 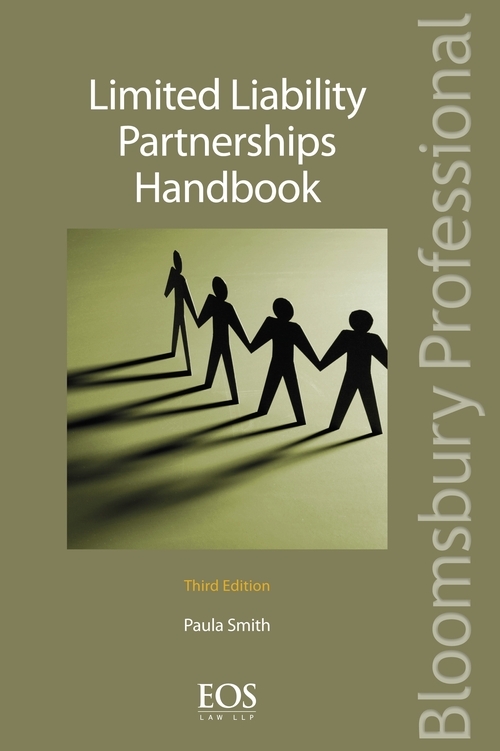 Practically oriented and written this comprehensive handbook is invaluable for every limited liability partnership and every partnership planning to convert. 20 Risk Management and LLPs.